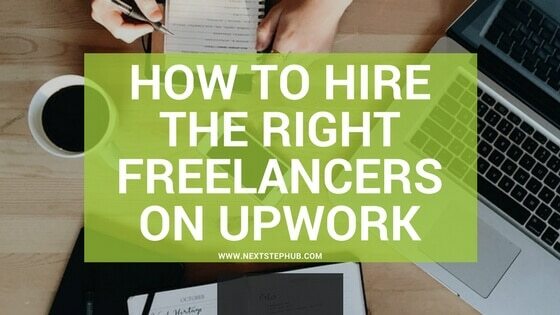 Hiring freelancers are easier in Upwork. With 12 million registered professional freelancers, it is one of the biggest platforms today. 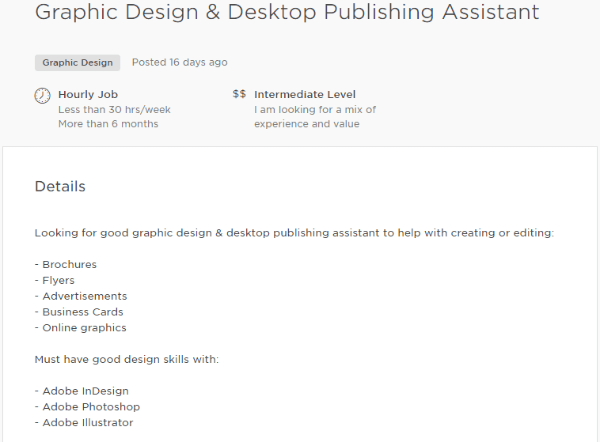 But how do you find the best talent that will fit your freelance projects and budget? The recruitment process can take months in a traditional labor market, but not in this site Upwork. Here are some tips if you’re hiring for the first time. 2. Update your profile by going to the Accounts menu > Settings>My Info. Include your name/company name, tagline, description, and website URL. Add your photo or company logo. 3. 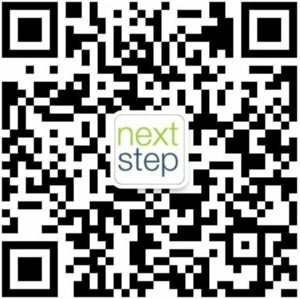 Add and verify your payment method, which is usually a valid credit card. You will not be able to hire staff if you skip this step. Once the payment method is verified, you can now create job posts. 4. Make your job descriptions as detailed as possible. Include the skills, educational background, and abilities that you are looking for. 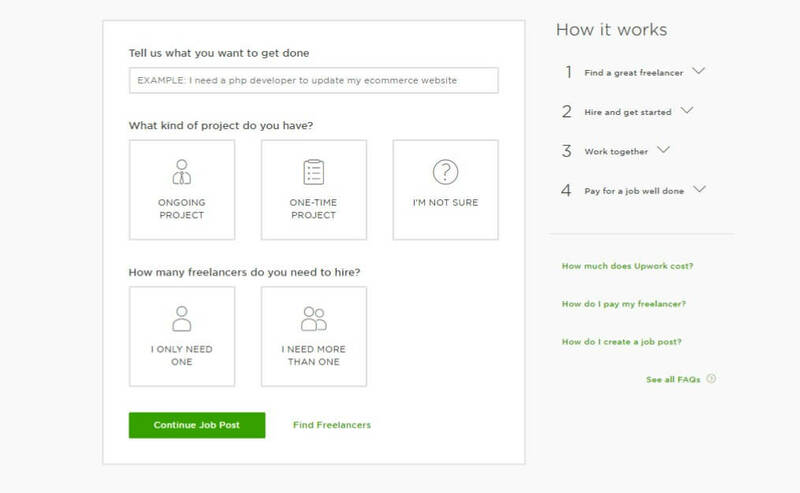 This will make hiring freelancers easier. 5. Keep in mind that it may take up to 20 minutes before your public job becomes visible in the marketplace. 1. Apart from reviewing your applicant’s resumes, check out previous client’s feedback. See this at the bottom part of the applicant’s profile. You also have the option of searching for applicants based on their profile tags. Send them an invitation to apply or the direct link to your job post. 2. Create a list once you’re satisfied with the candidates. You can further analyze their profiles, resumes, and client reviews. Then finish a list for interview schedules. Keep the list so you have potential freelance hires. 3. Message the best applicants and arrange an online interview. Arrange a Skype call, or interview them via email or chat. 4. Consider hiring freelancers who fit the profile for a test drive. A test drive is a short, paid, trial contract. This will allow you to assess their skills and works further. 5. Complete hiring freelancers by sending them an offer. 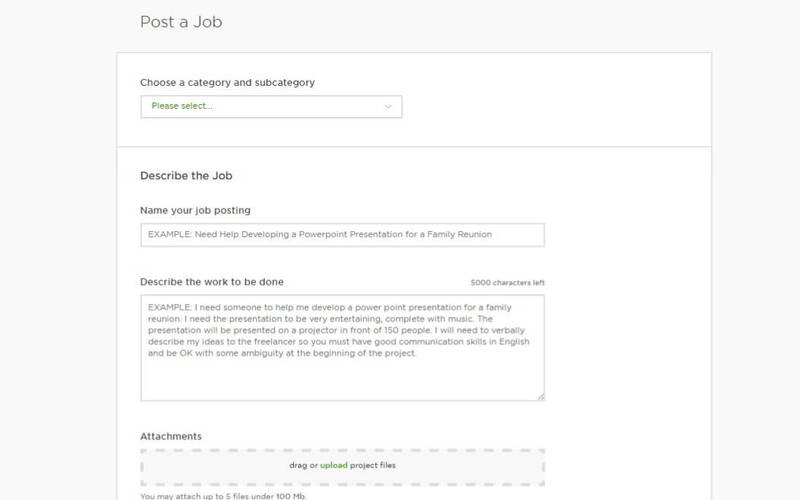 To do this, click the Jobs tab, locate the job you want in Open Jobs and click View Applicants in the Actions Menu. Fill out the offer form. The freelancer will then get informed of your offer. They can accept it, decline, or message you to discuss and negotiate. Freelancers have seven days to accept or decline your offer before it expires. 1. Have a kick-off meeting with your freelancers. Clarify the required processes, including communication, expectations, and submission of works. If you have a current team, make sure to introduce your new hire and help them be familiar with the workflow. 2. Regular communication is the key to a successful freelancer-client relationship. Since most of them are remote workers, feedback is vital. 3. Check your freelancer’s time log using the Work Diary. You can do this by clicking Actions in your freelancer’s profile. Then you can select View Work Diary. You can also manage your projects using Reports. 4. Make sure that billing and payments are on time. Upwork creates automatic invoices for hourly jobs. But for fixed priced projects, you must manage payments yourself. 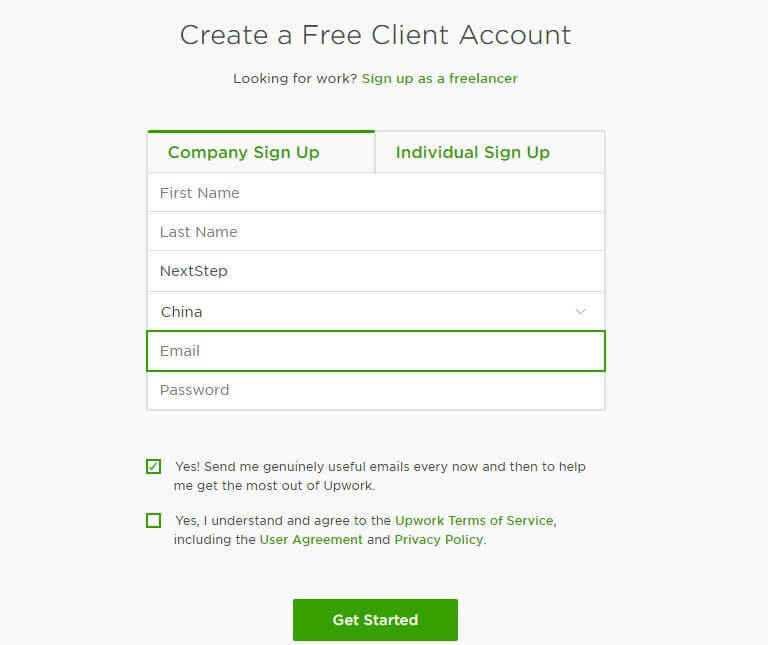 Hiring freelancers on Upwork make working on projects easier. It also saves you a lot of time and energy which you can use to do what you are good at. But it is also important to trust the freelancer you hire to do well on their job. While we all have our own management styles, you need to build a good working relationship with your freelancers. This will make it easier to find the right talent for other projects you might need help with in the future. Follow the tips we shared to achieve a smooth and flawless experience on the site. Do you have other tips or experiences with Upwork that you want to share? Tell us about it in the comments section.